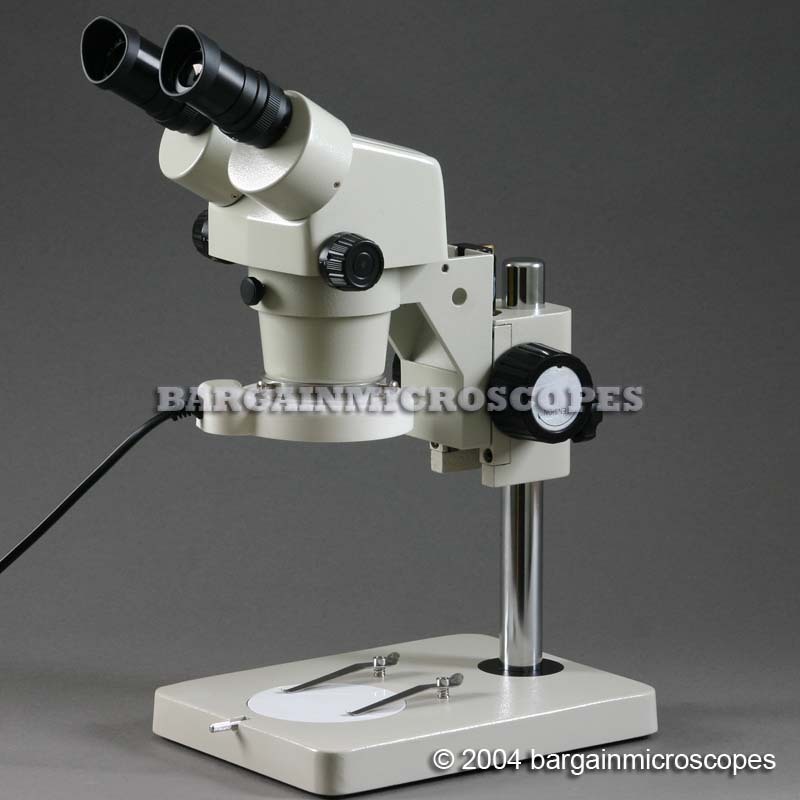 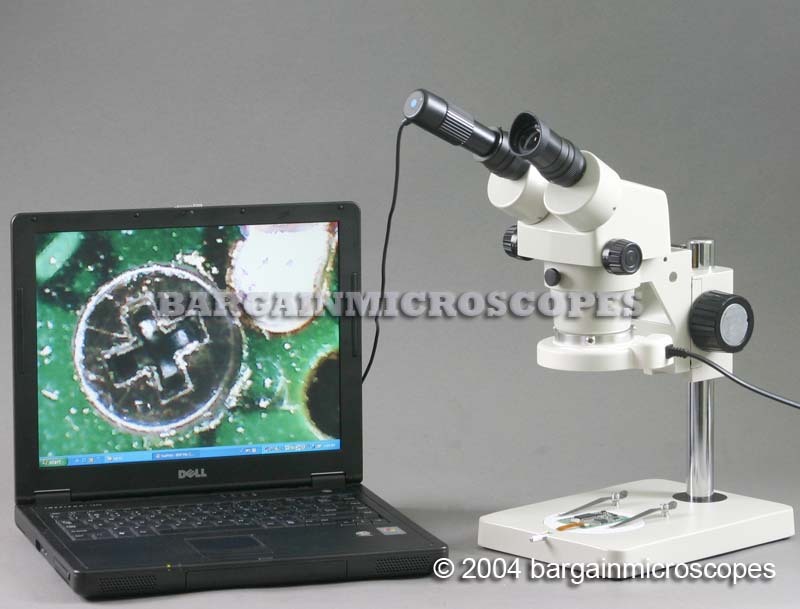 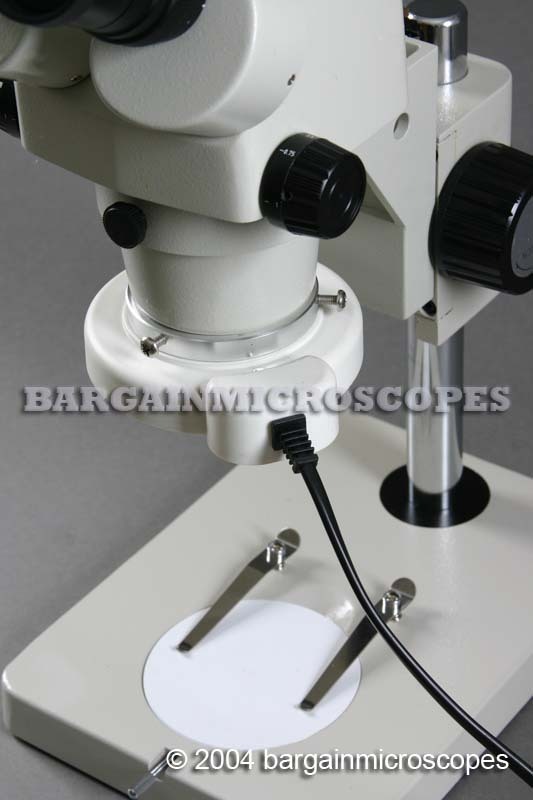 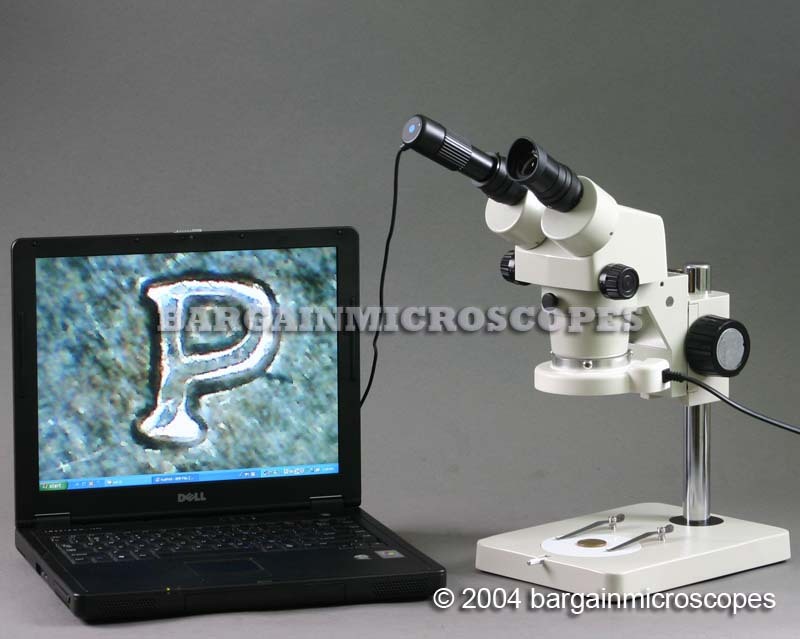 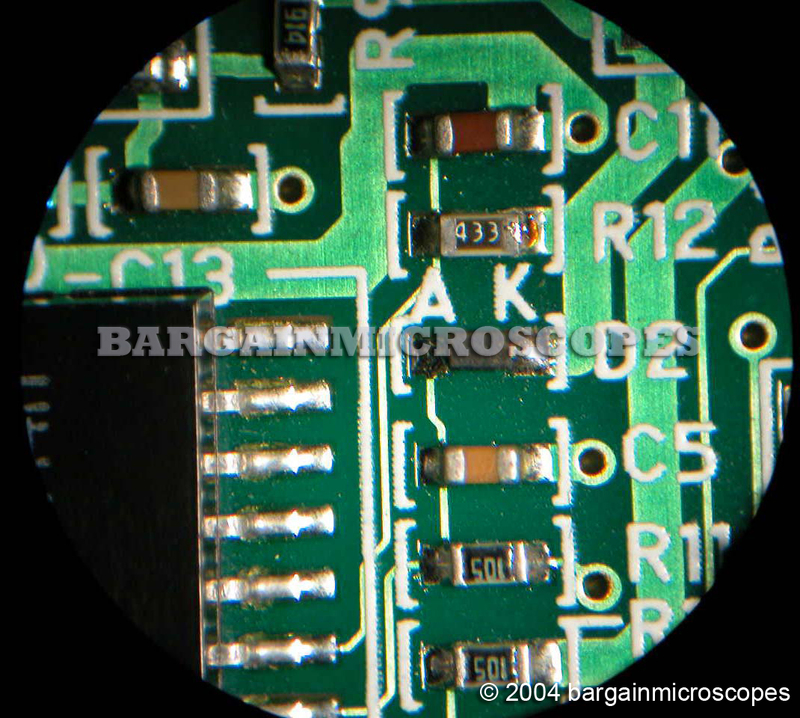 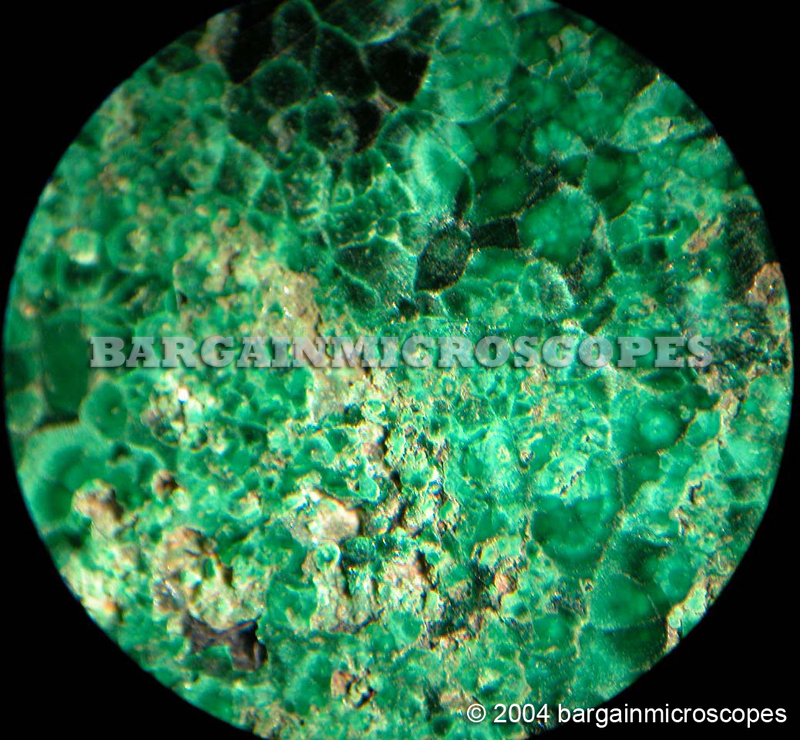 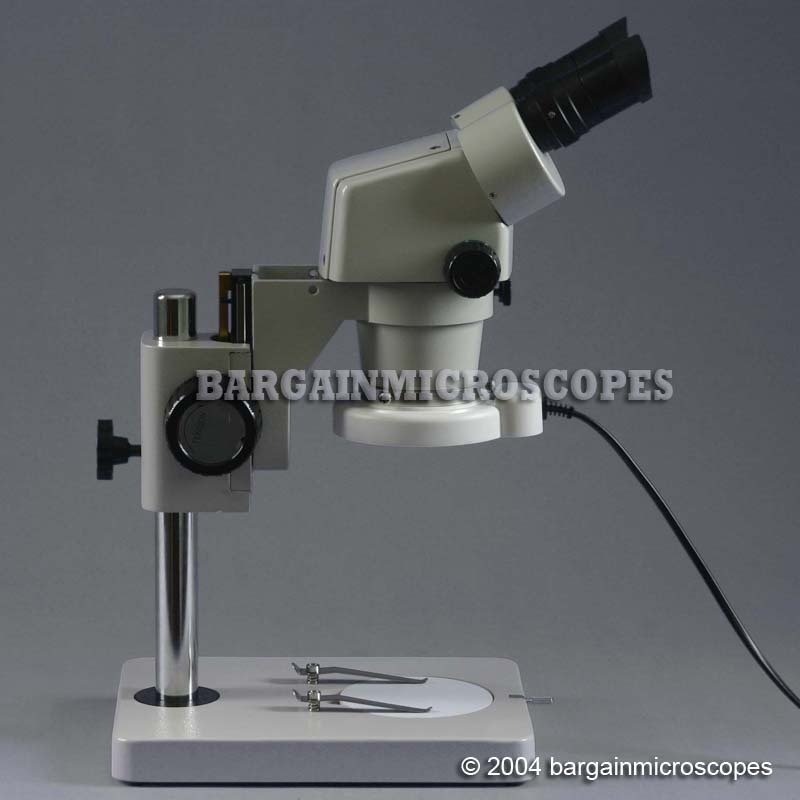 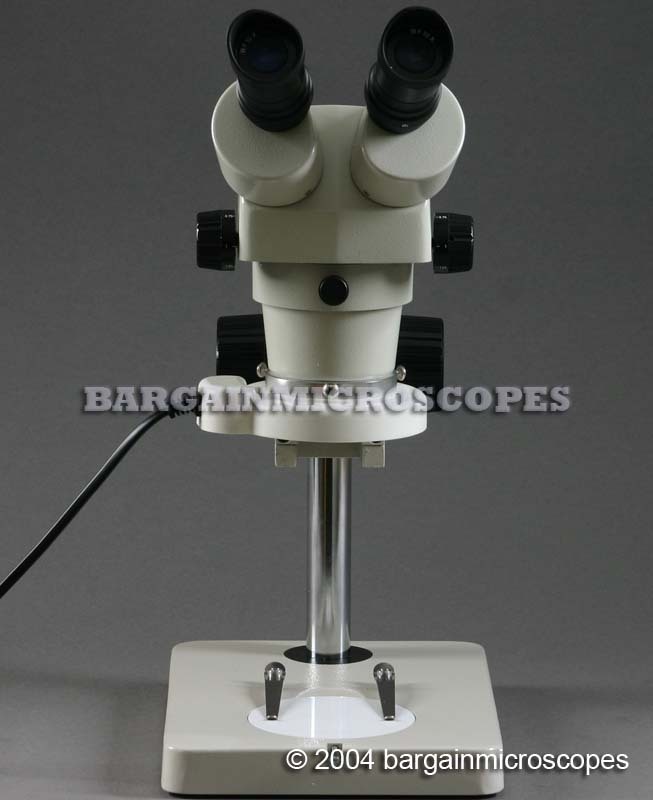 High Quality Stereo Zoom Binocular Microscope – Pole Mounted. 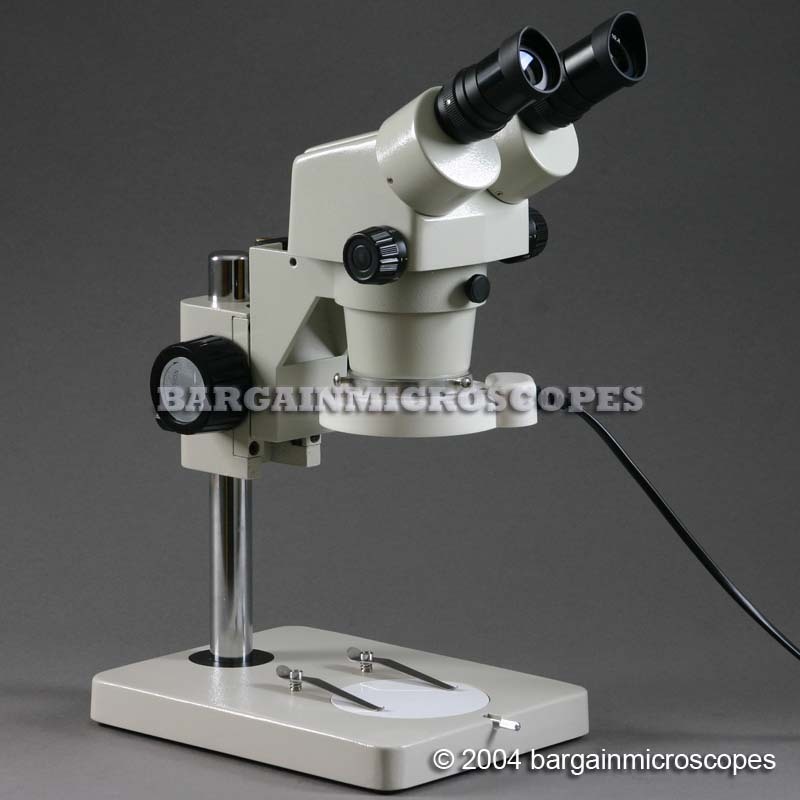 Compare to Similar Units costing $800+ with name brands! 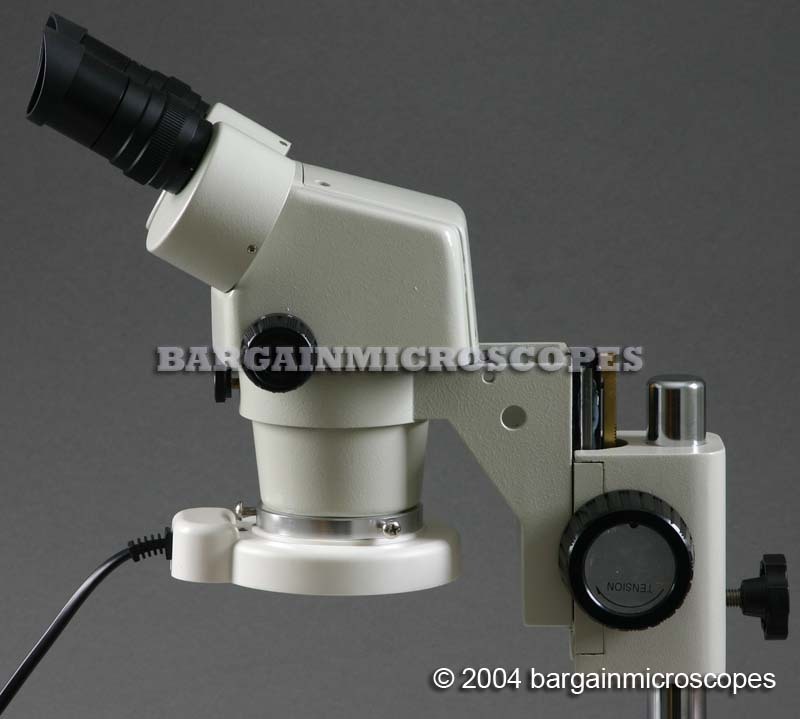 Large Zoom Range 7.5 – 70x Magnification. 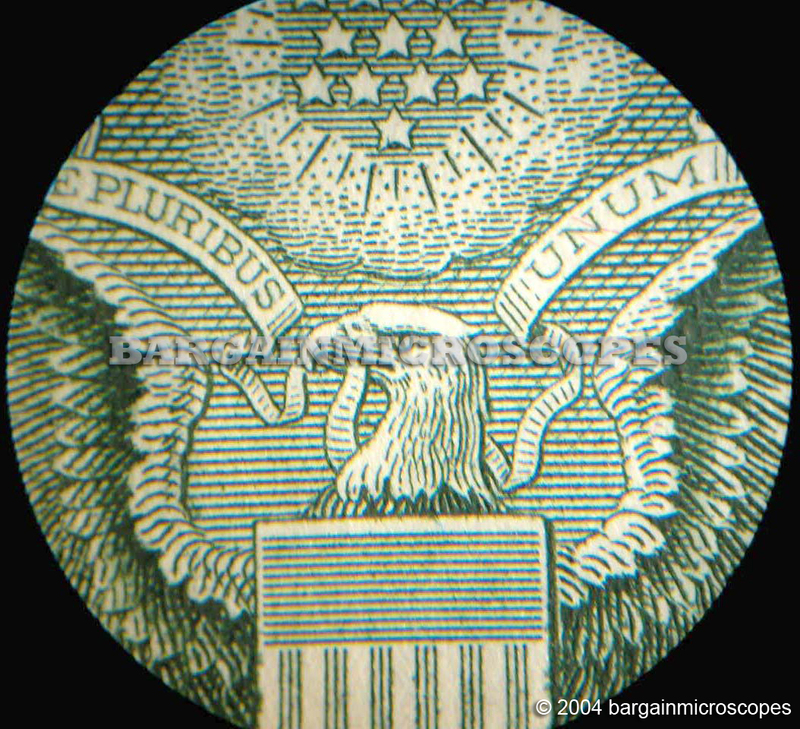 The Zoom is a nice feature compared to Fixed Magnification. 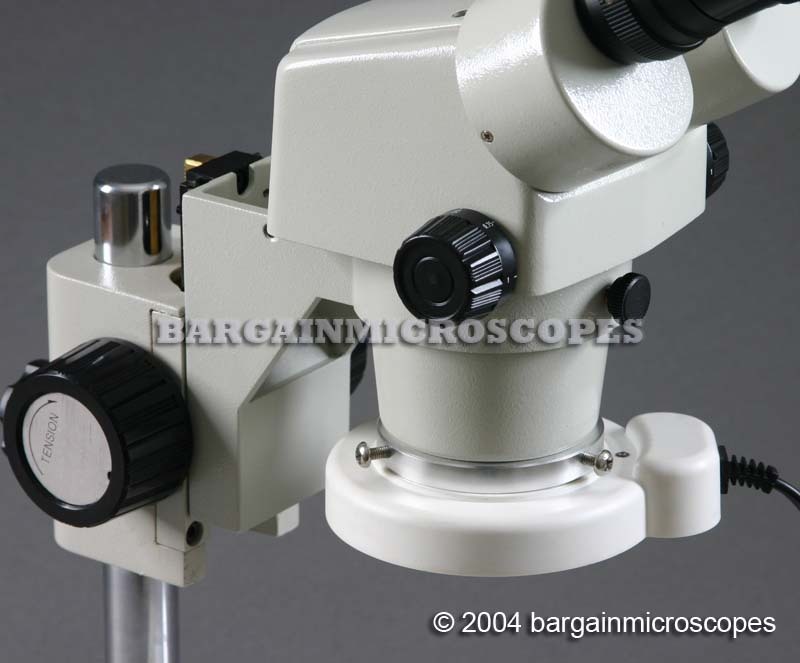 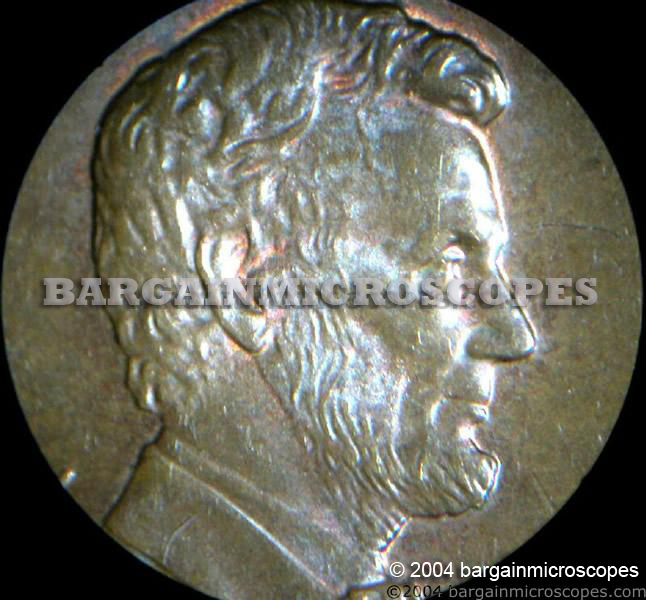 Simply turn the Zoom Knob and Increase or Decrease Magnification as needed.